Dr. Nicholas D. Young has worked in diverse educational roles for more than 30 years, serving as a principal, special education director, graduate professor, graduate program director, graduate dean, and longtime superintendent of schools. He was named the Massachusetts Superintendent of the Year; and he completed a distinguished Fulbright program focused on the Japanese educational system through the collegiate level. Dr. Christine N. Michael is a more than 40-year educational veteran with a variety of professional experiences. She holds degrees from Brown University, Rhode Island College, Union Institute and University, and the University of Connecticut, where she earned a PhD in education, human development, and family relations. Her previous work has included middle and high school teaching, higher education administration, college teaching, and educational consulting. She has also been involved with Head Start, Upward Bound, national non-profits Foundation for Excellent Schools and College for Every Student, and the federal Trio programs and has published widely on topics in education and psychology. Jennifer A. Smolinski received a Bachelor of Arts in Anthropology and a Bachelor of Arts in Sociology from the University of Connecticut. She then earned a Masters of Arts in Psychology and Counseling as well as a Masters of Higher Education Student Affairs from Salem State University before completing a Juris Doctor of Law from Massachusetts School of Law. Attorney Smolinski is currently an EdD in Educational Leadership and Supervision candidate at American International College, where she is focusing her research on special education and laws to protect students with disabilities in the classroom. 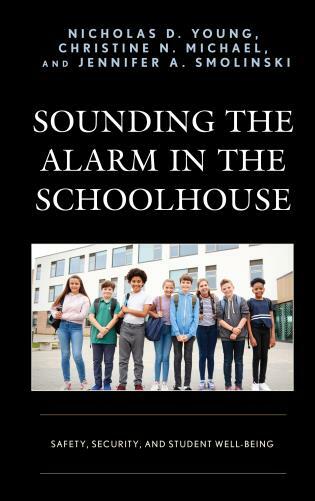 It is essential that all school administrators, teachers, staff, stakeholders, students, families and communities read Sounding the Alarm in the Schoolhouse. Strikingly revealed is that school violence does not just occur in the United States, but across the entire world and can be far more emotionally harmful than anyone realizes. 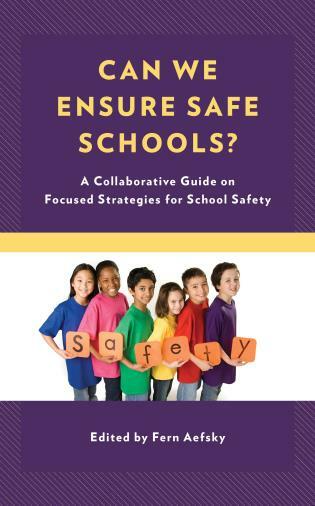 In their work, the authors provide strategies and suggestions that will ensure safety is paramount for all students but take particular care to provide strategies for lesser recognized groups of students, such as students with disabilities and other marginalized populations. With school violence seemingly on the rise, it is important that school districts, educators and parents read Sounding the Alarm in the Schoolhouse. 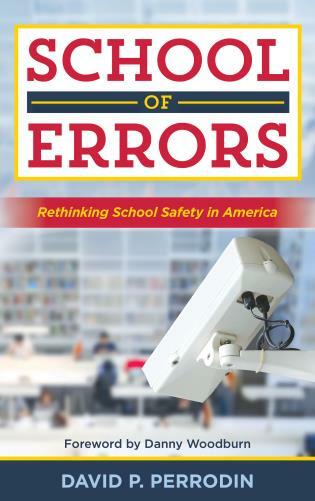 The authors provide a plethora of information that will assist schools in keeping the students in and outside of its walls safe. From the staggering statistics on school violence and bullying, to the myriad of safety protocols to protect students, teachers and parents alike will recognize and understand the vital role that schools and students themselves have in keeping the educational community safe. What could be more important topics in this day and age than those covered in Sounding the Alarm in the Schoolhouse. 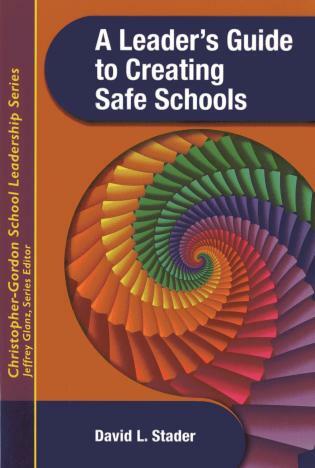 This book offers sound strategies that all school personnel can understand and implement, the authors make important connections between safe school environments and student engagement, prosocial behaviors, and health and wellbeing, including mental and emotional health. 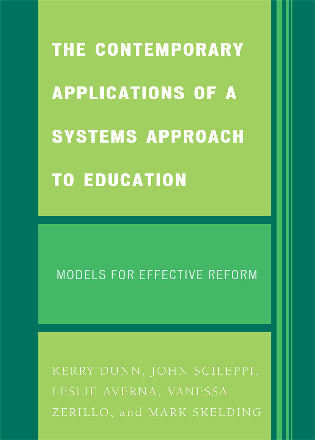 The book blends theories and research from many disciplines, yet it remains practical in its suggestions and protocols to ensure that when our children and adolescents head off to school each day, they will return safely, excited about what they have learned and experienced during the school day and extracurricular activities. This is a much-needed book. 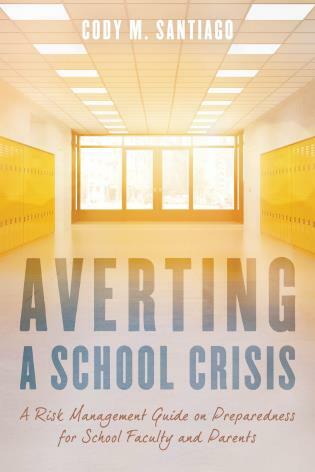 Sounding the Alarm in the Schoolhouse provides concrete strategies to help school leaders address the crisis in contemporary schools. 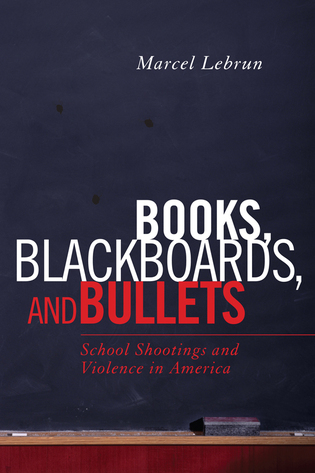 The authors begin with a history of violence in American schools. From there, they provide critical information on what contemporary schools both here and abroad are doing to stem the tide of violence. 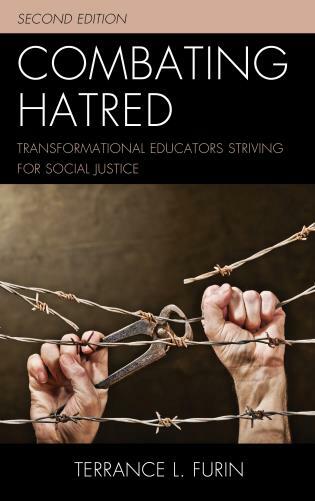 Such important topics as bullying, cyberviolence, and the role of society and media are included, giving readers a broader understanding of how our definitions of violence have changed over time. 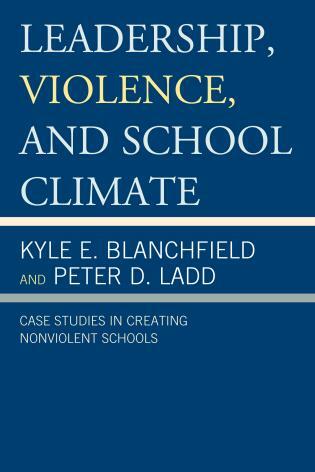 While many scholarly books consider theoretical approaches to violence prevention, Securing the Schoolyard:Programs and Practices that Promote Safety and Prosocial Student Behavior is extremely clear in offering programs and practices that can be implemented in our schools and community partnerships. 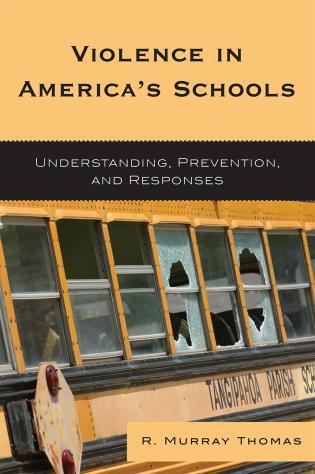 Sounding the Alarm in the Schoolhouse: Safety, Security, and Student Well-Being was written as a resource guide for educational and mental health professionals and policymakers, as well as families and communities seeking to develop programming to reduce school violence and promote safe, engaging, and effective schools. 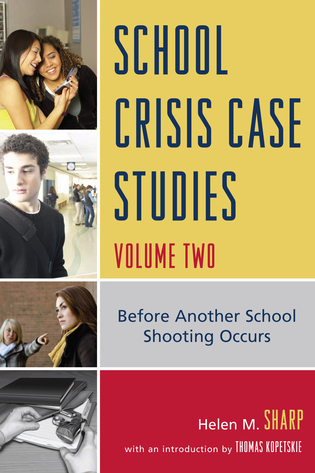 This book explores the growing crisis in school safety and security through the lens of the roles that mental health and student and community well-being play in creating environments that are resistant to violent and antisocial behavior. The book gives practical information and research on school, classroom or community applications, the latest trends and issues in the field, and best practices for promoting student health and well-being. It also covers violence prevention measures and protocols to follow in crisis intervention situations. 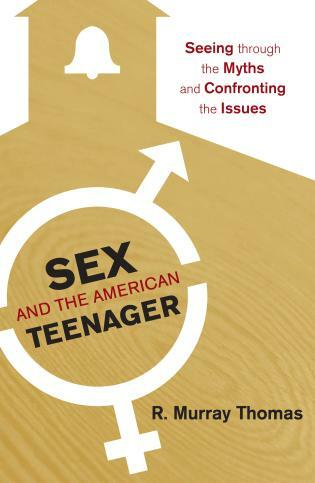 Issues of culture, gender and society are specifically addressed.